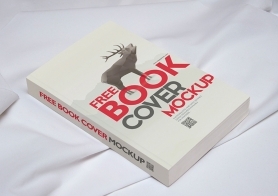 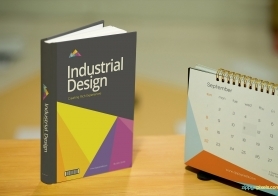 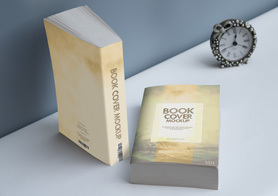 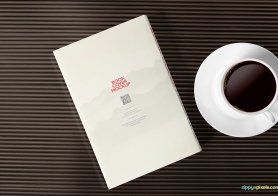 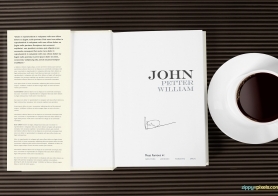 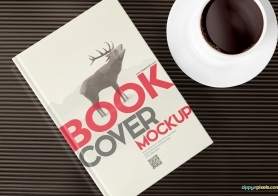 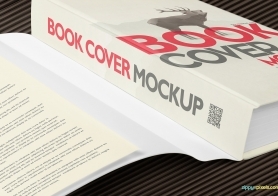 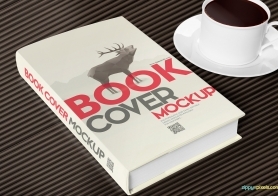 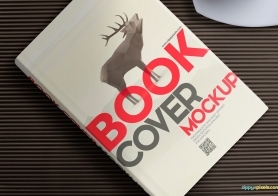 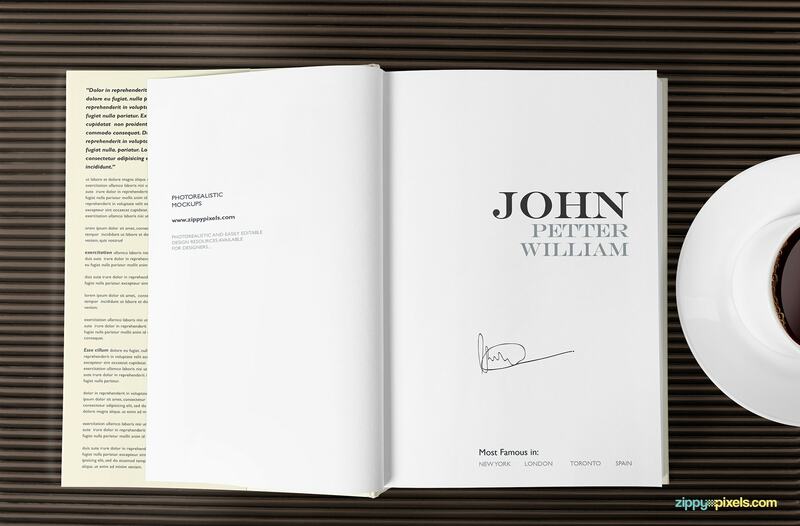 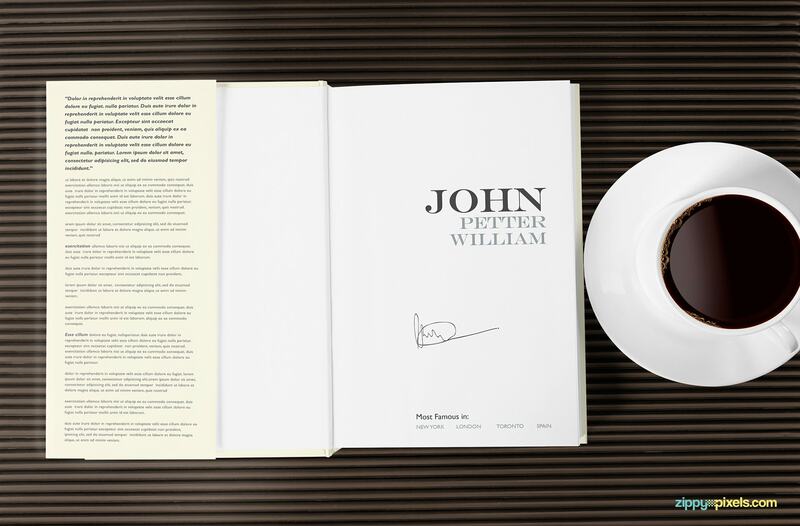 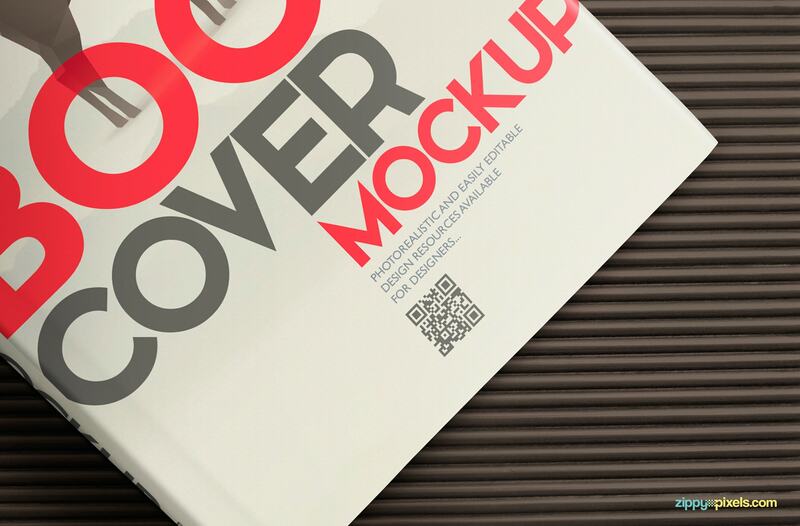 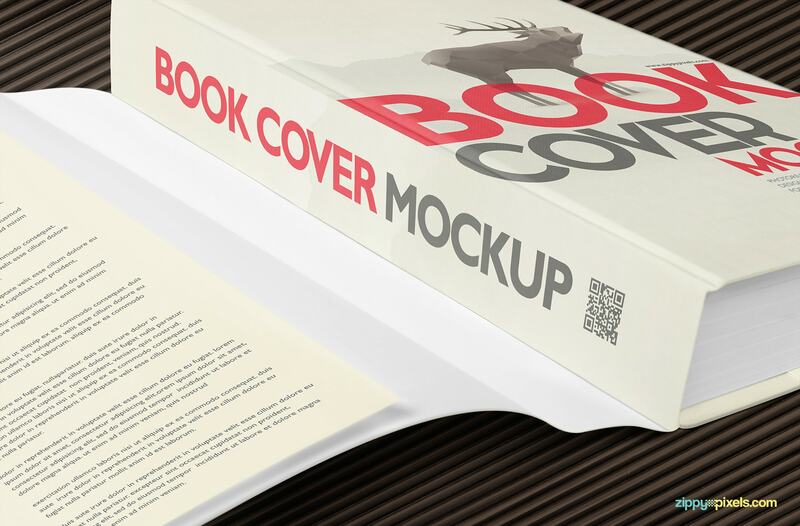 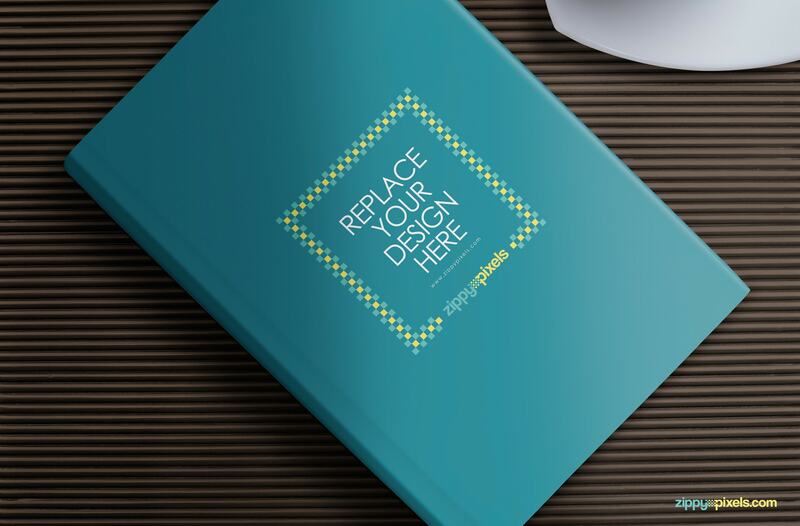 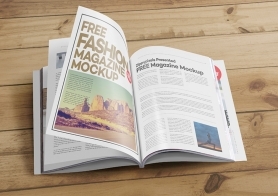 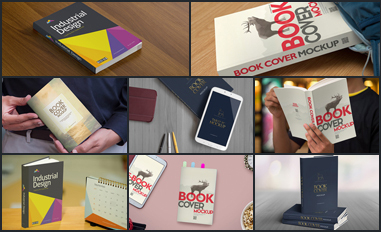 Our free book mockup for hardcover books lets you see & present your book cover designs printed on real hardcover book. 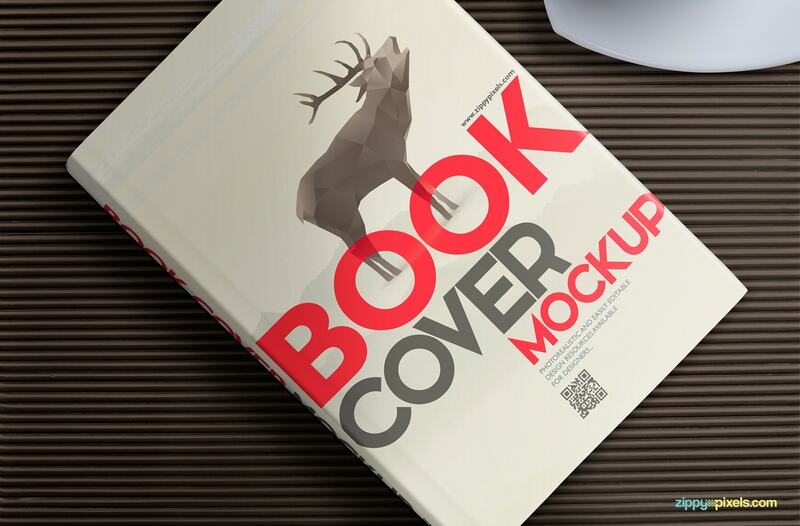 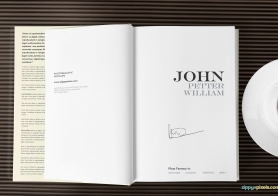 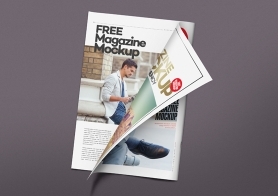 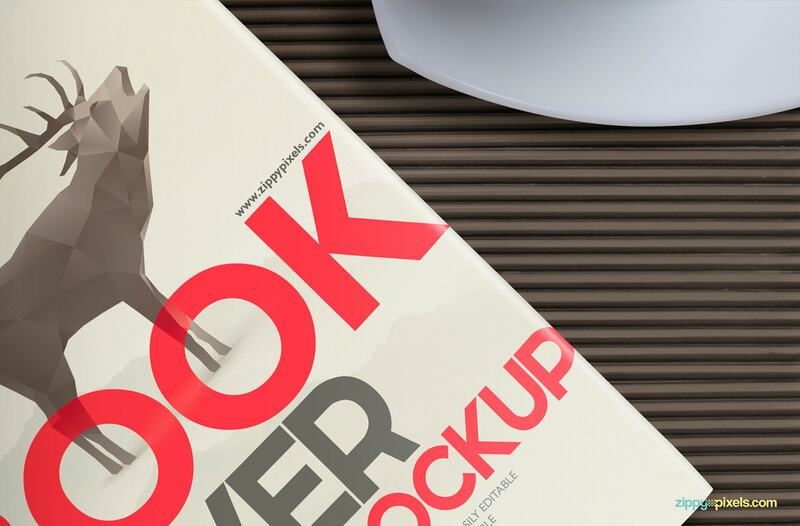 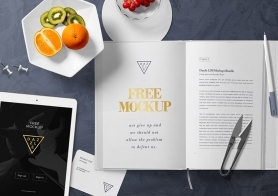 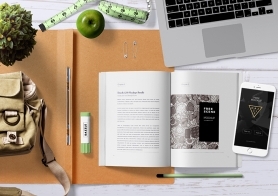 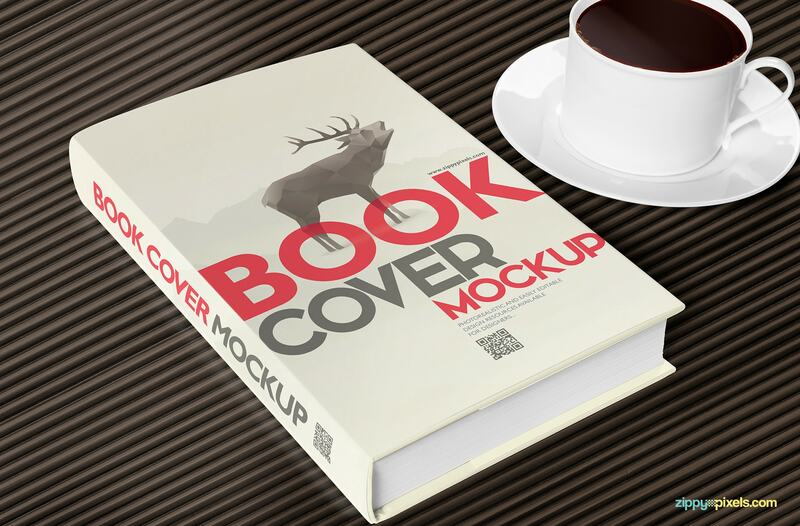 This book PSD mockup can be used for ebooks and printed hardcover books. 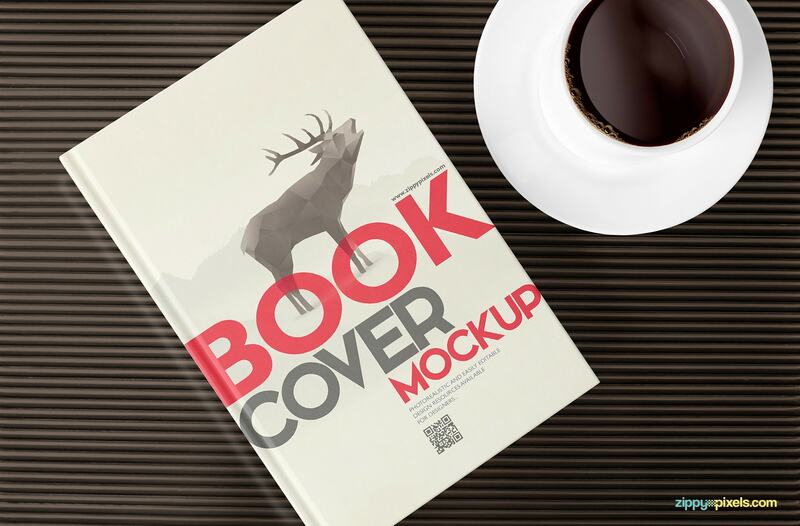 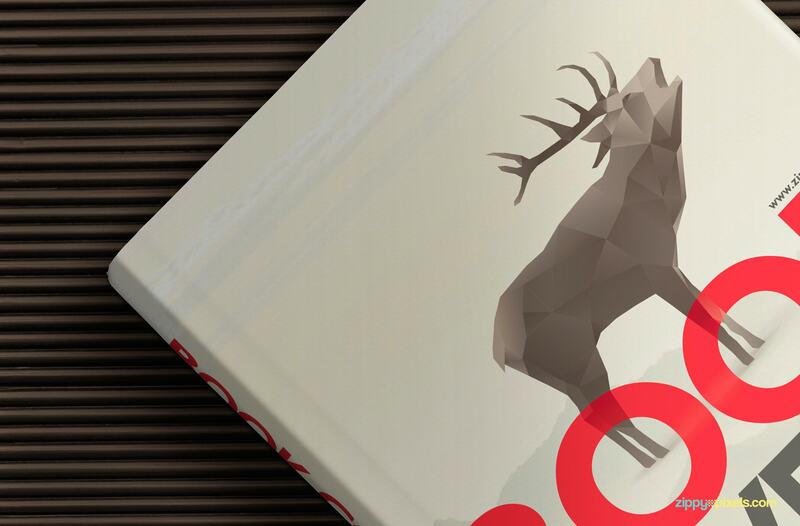 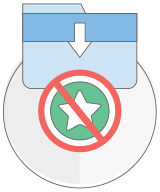 It showcases a closeup view of hardcover book lying on table in a slanted angle for getting the most details of your designs cover. 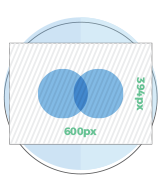 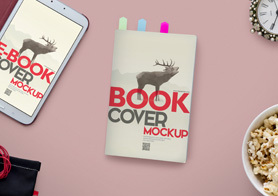 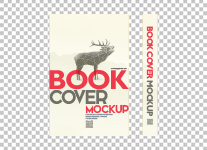 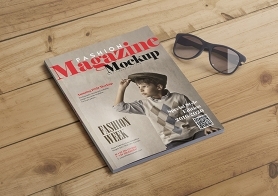 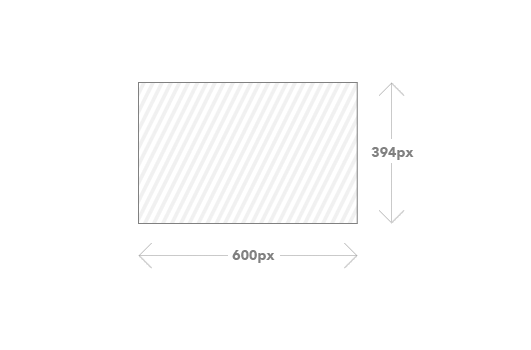 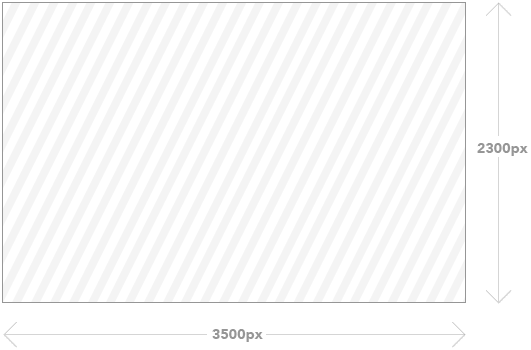 This high resolution PSD mockup has organized and labeled layers for book cover, background, shadows & other effects. 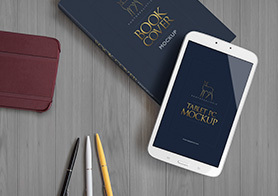 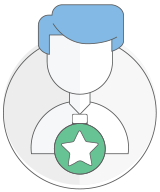 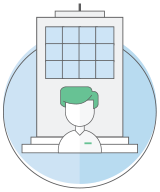 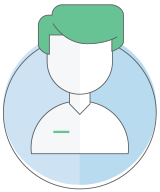 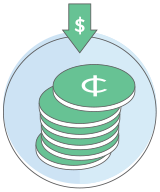 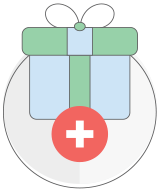 It is your quick to go solution for making awesome presentation and impressing your clients in one shot.